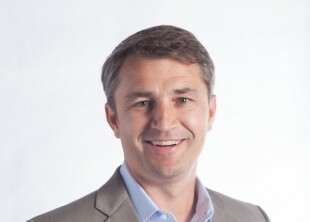 Hootsuite is happy to announce the appointment of Jimmy Duvall as Vice President of product. In this role, Jimmy will be responsible for scaling the product team and managing Hootsuite’s expanding product suite. Jimmy brings more than 20 years of expertise in managing product strategy and operations in high-volume organizations to his new role at Hootsuite. Most recently, he held the role of head of product for Magento, an eBay Inc. company and leading eCommerce platform. Duvall played a crucial role overseeing the global product management and user experience design organization, delivering significant customer growth. Prior to his role at eBay, Duvall spent six years at Yahoo! as senior director of web hosting and eCommerce products, where he ran the Small Business Product Management organization and oversaw the Yahoo! Store, Web Hosting, Domains and Business Mail products. Interested in joining our growing team? Additional career opportunities are available now across many Hootsuite departments. Follow @HootHR to receive updates on Hootsuite’s available opportunities.